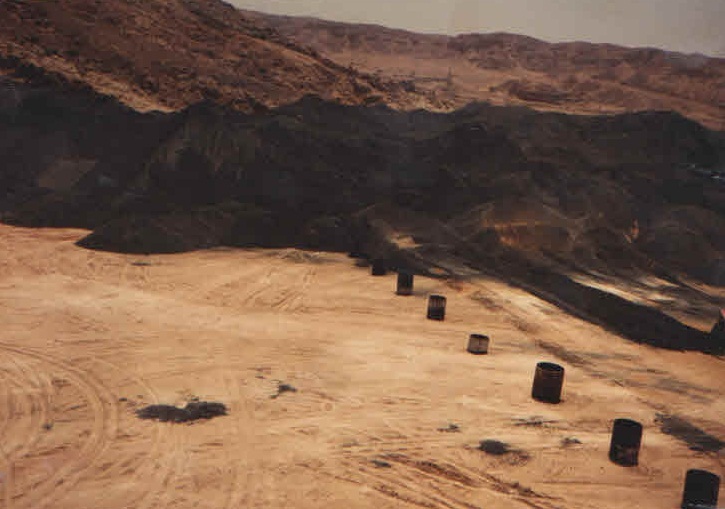 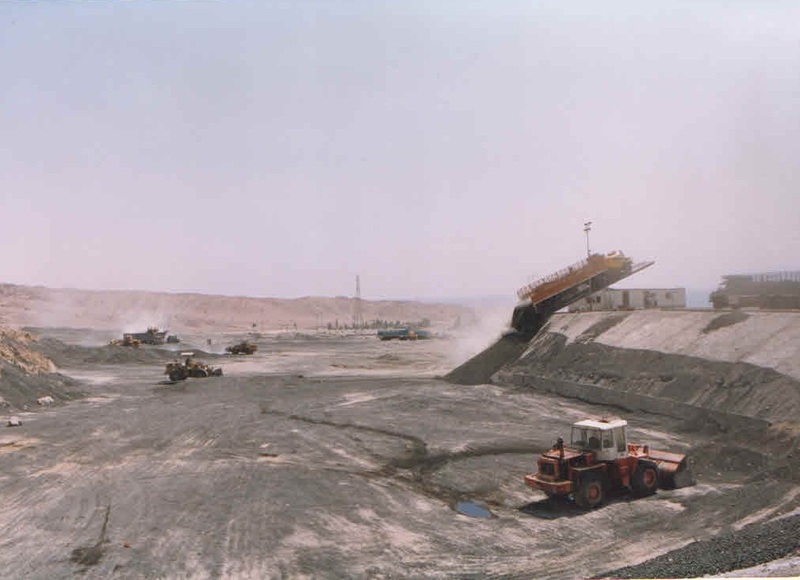 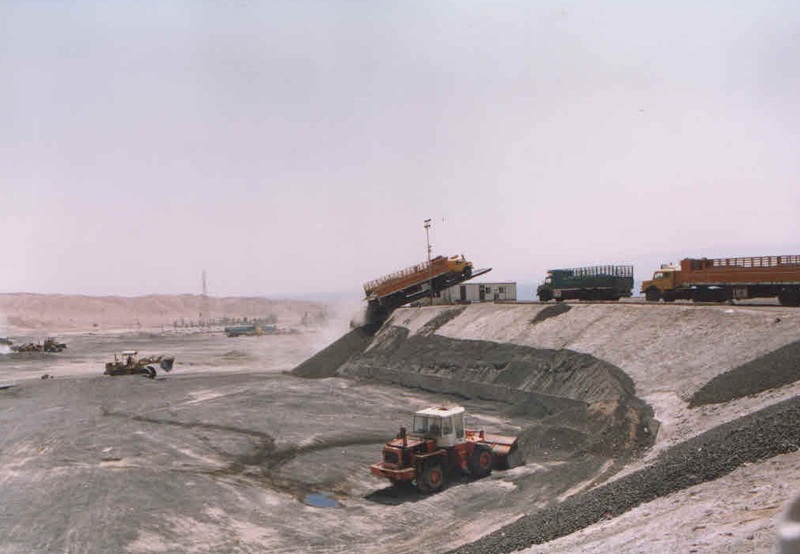 Mining | Kawasmi Trading & Land Transportion Co.
With its own mining equipment, KTLT excavates shale and clay in addition to raw additive materials for cement manufacturing such as pozzolana and gypsum from various remote areas in Jordan. 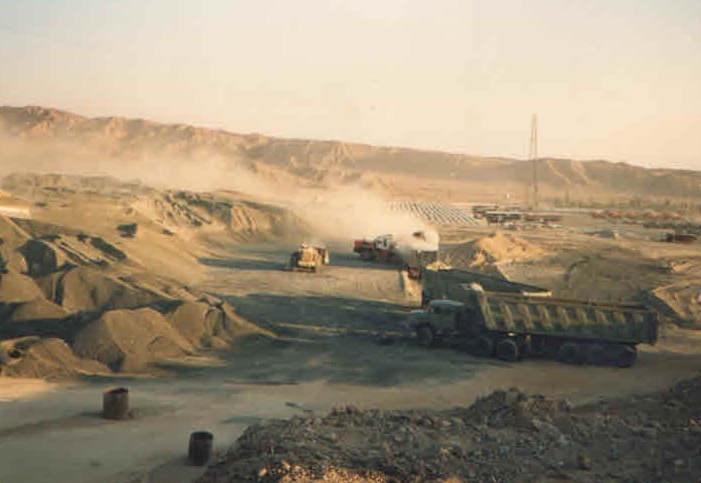 At the same time, we load with our own different Wheel Loaders. 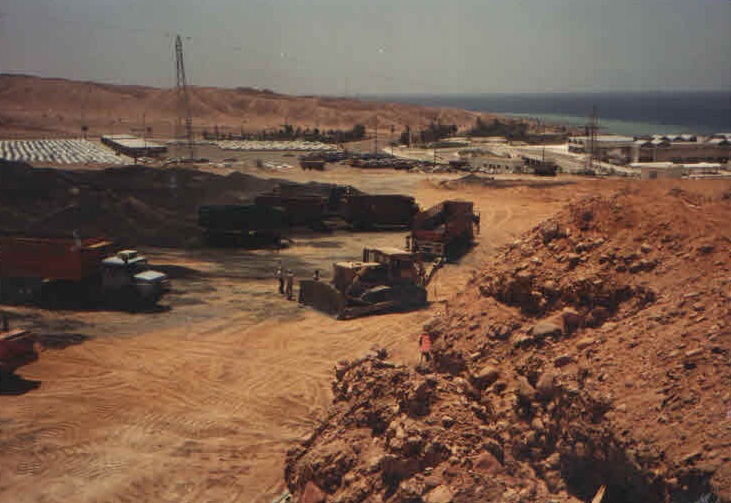 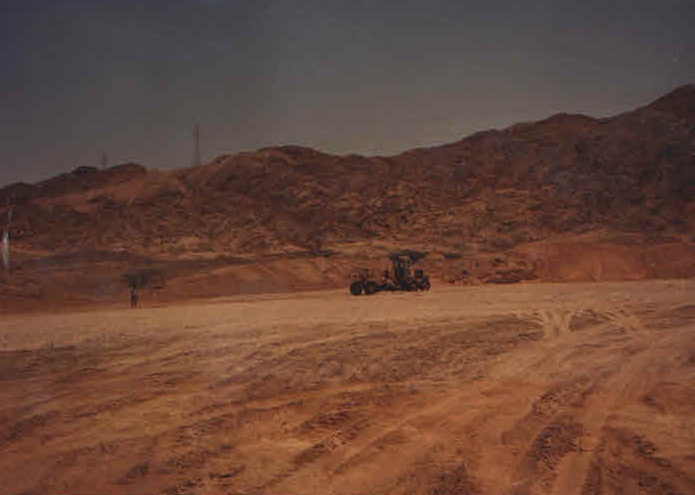 At one point, we were able to excavate and move around 5,000 Metric Tons per day of Pozzolana.